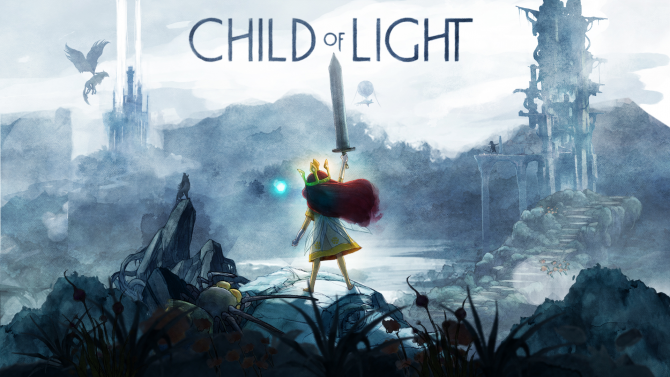 Fans of Ubisoft Montreal’s Child of Light are getting some good news today by way of a tweet from the game’s Creative Lead, Patrick Plourde. 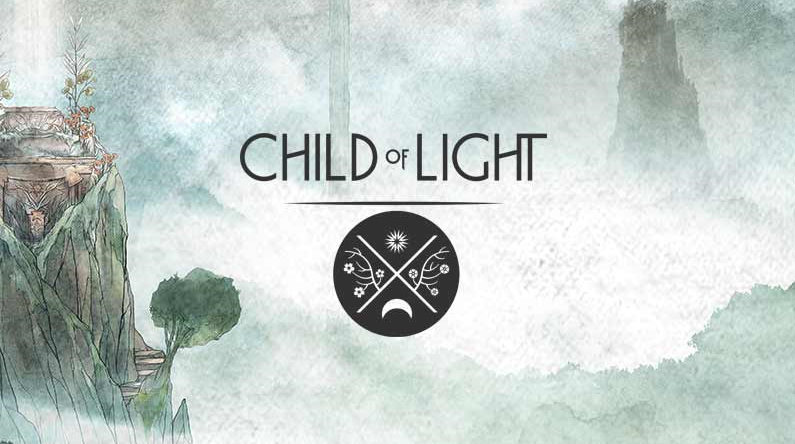 So we know there’s more coming, though what exactly those projects entail is still a mystery. 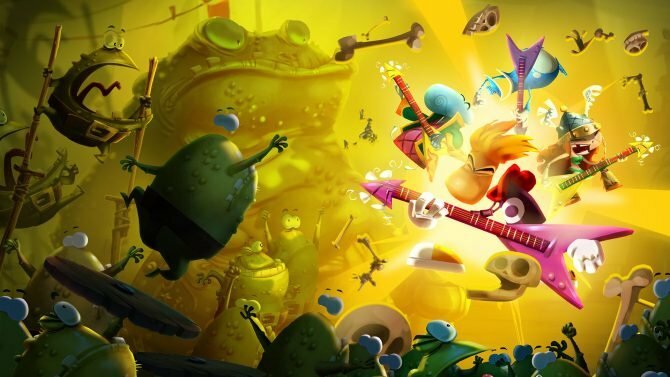 Of course it also helps that the development team that made the game is now a core team at Ubisoft Montreal, and they “want to work together again, whether it’s on a small game or not” according to Ubisoft Montreal’s VP of Creative, Lionel Raynaud, in an interview with CVG. 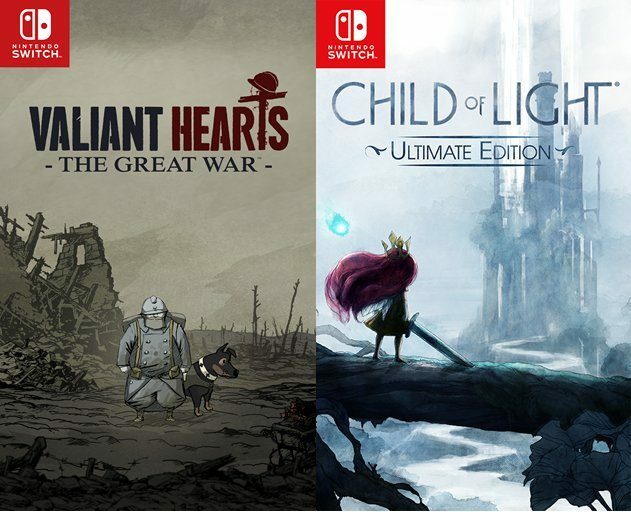 Whatever these projects end up being, if they turn out as well as Child of Light did, there’s good reason to be excited.